Today the world "celebrates" the 72nd birthday of John Lennon and it is only fair that we pay tribute to this legendary iconic figure. 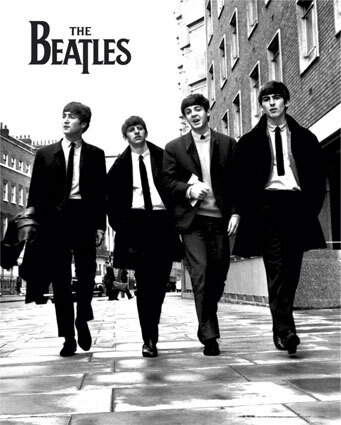 The "head" of the Beatles is still an inspiration to music, culture, the arts and of course, fashion. Which are those designs and items that, inspired by the most influential "beatle" find room in our closets today, leaving his mark in the world? 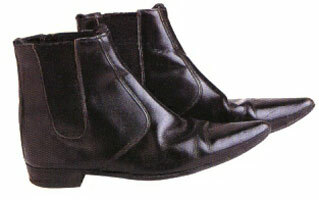 "Beatle Boots" aka modified Chelsea boots (complete with elastic ankle upper) with a Cuban heel and pointy toe. 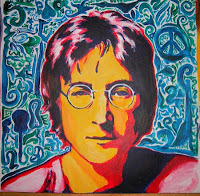 Rumor has it that Lennon saw a pair of Chelsea boots in London in 1961. 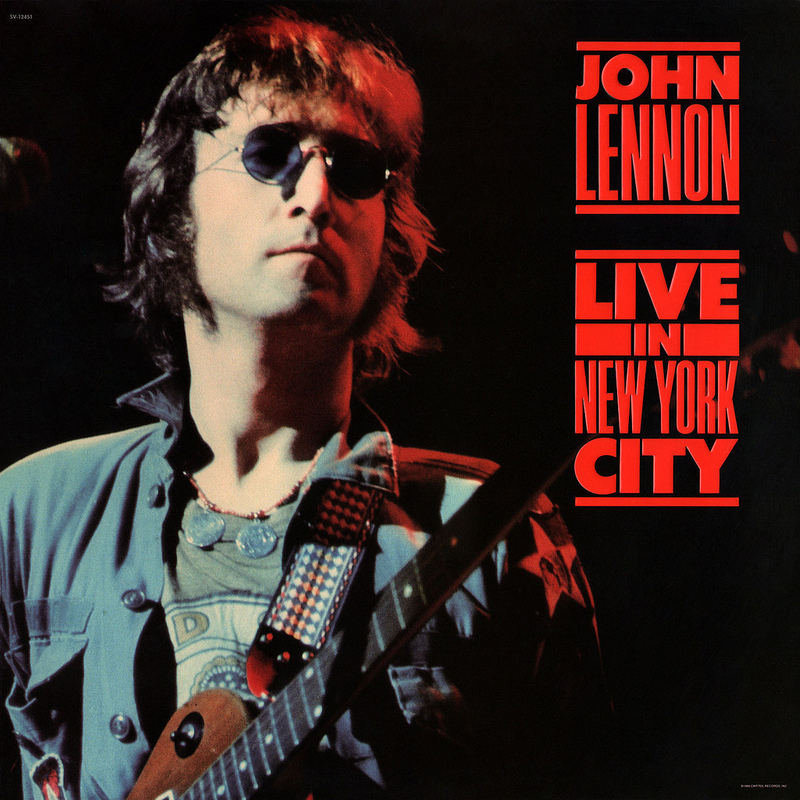 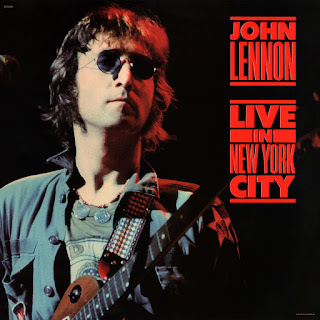 The second most famous item worn by Lennon in the cover of "Live in NY", definately symbolizes this great man's believes. 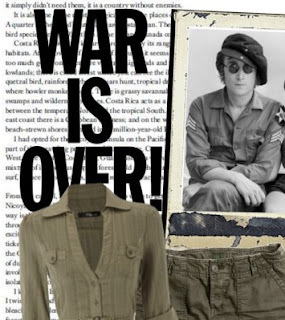 Synonymous to the end of the war in Vietnam , he used it along with his campaign: "The War is over"", he wore it in many of his photoshoots and personal moments. 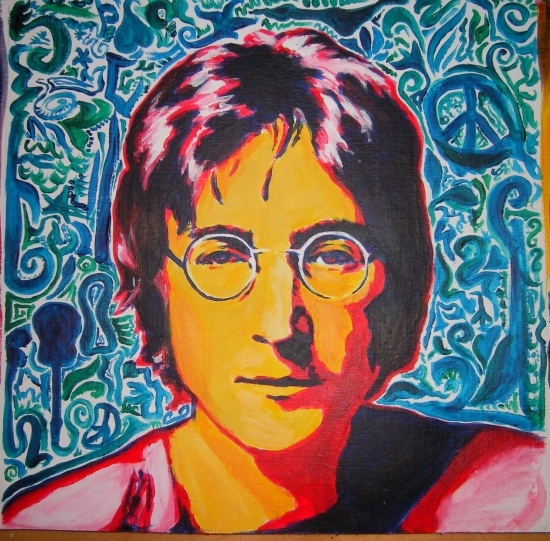 Today, the original item, is on display in the John Lennon Museum in Japan. Vintage, long sleeve, military fatigue style garments have not only survived since Lennon first established them, but are making quite a comeback in this year's trends. 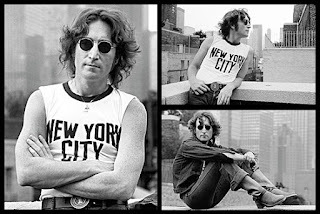 The photo, then taken for the needs of an album cover, was used to create a vigil in Central Park for the fans to mourn, after his sudden death. 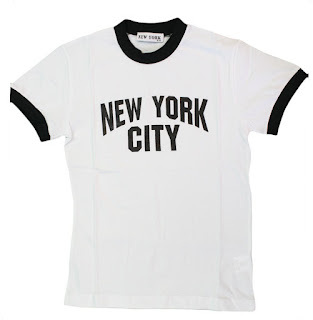 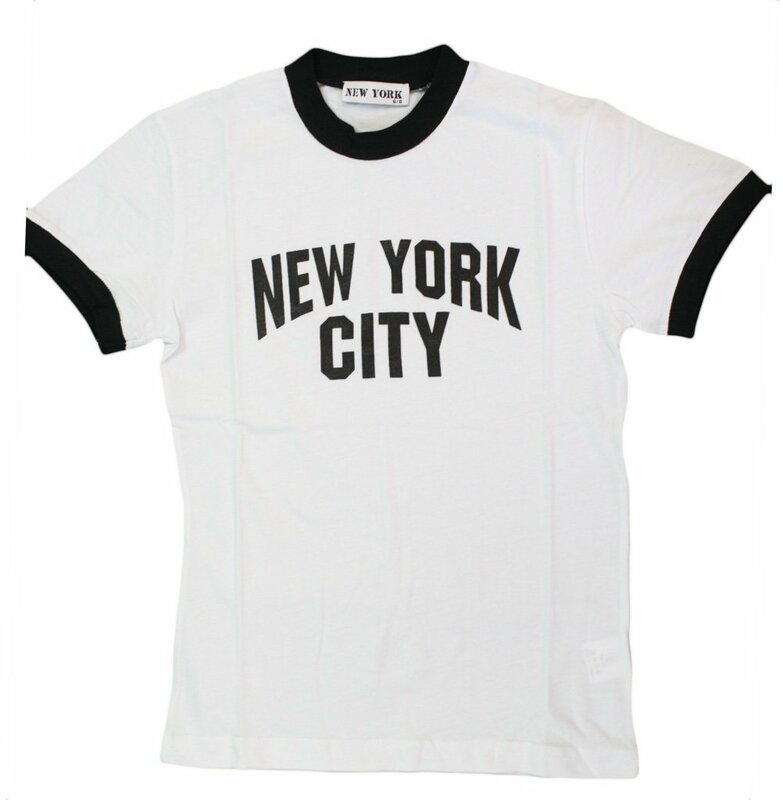 Today the famous t-shirt, is replicated thousands of times and remains a symbol of "becoming a New Yorker", the same way Lennon did until he died. 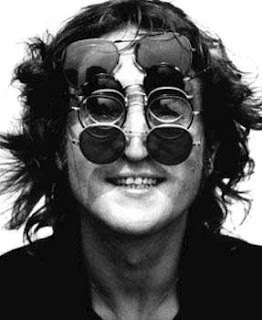 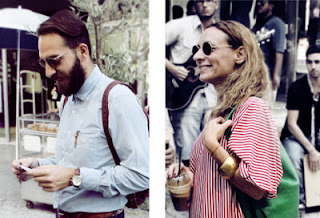 The strongest among all symbols, also named after him, the round Lennon-glasses, never go out of fashion and catch our eye instantly, whether on the streets, on a webpage, or a window.